We like to say, "We’ve Got It!" We like to say, "We've Got It!" 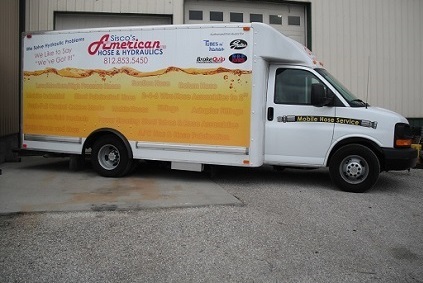 has been servicing the hydraulics industry in Southern Indiana, Western Kentucky, and Southern Illinois for 14 years with over 100 years of combined experience in the hydraulics industry. Our company is family owned and operated and we take great pride in solving our customer's problems in a timely and professional manner. We have built our business around making our customers the first priority and providing them with an experience that brings them back every time. By stocking a large variety of hose and fittings as well as other components, we can guarantee that 95% of the time you will walk out with the part you need. With a wide variety of hose and fittings from multiple manufacturers, ie: Manuli, Balflex, Gates, and Tubes n' Hoses, we can manufacture any hose assembly that is brought to us. Being an authorized BrakeQuip distributor we can custom manufacture any automotive or industrial D.O.T. 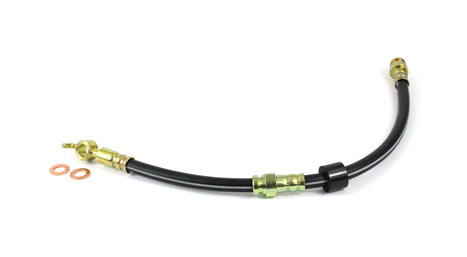 brake hose to your specifications. Our fabrication shop has the ability to manufacture any custom made tube assembly from 3/16" up to 6". 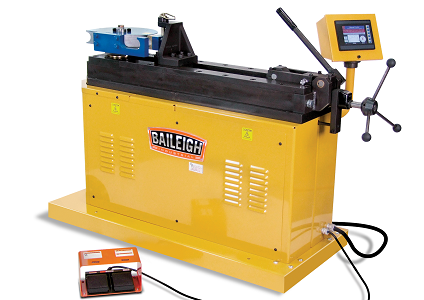 With our large rotary draw bender, tube design software, and Tube's n Hoses machine, no job is too big or too small. We can bend square or round tubing as well as solid round stock. 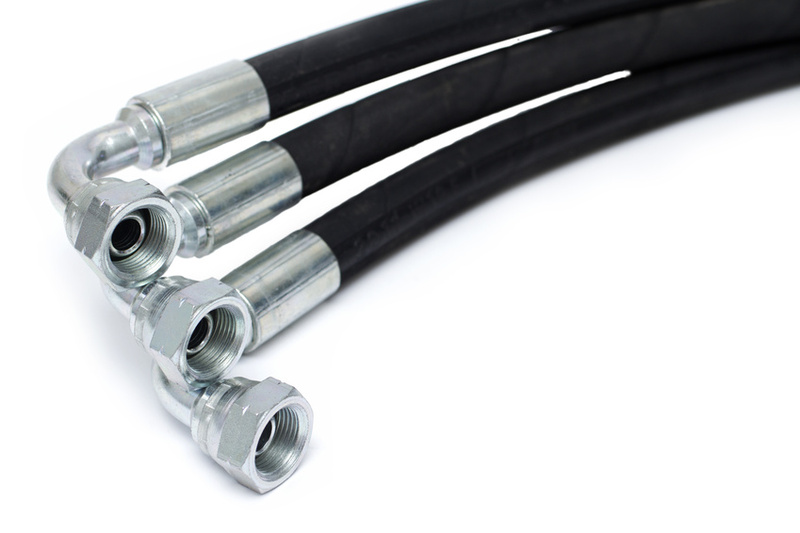 We can manufacture and install almost all hose assemblies on site with our mobile hose service. We have highly trained technicians with years of experience that can troubleshoot and solve all of your hydraulic problems as well! 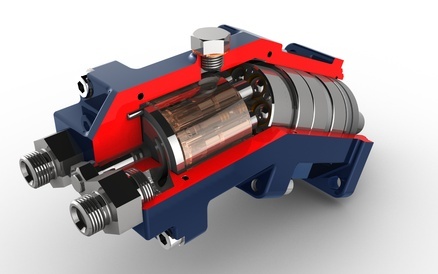 With our full service hydraulic shop, we can rebuild, and test any brand of pump, motor, or valve. 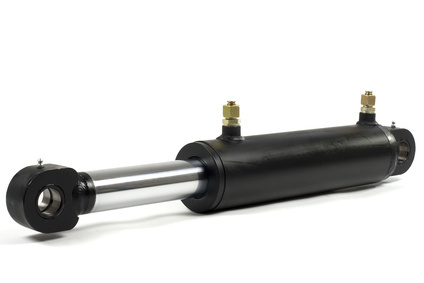 We have a full service hydraulic repair shop that can rebuild and manufacture any hydraulic cylinder that you might have.